Every photographer will need a tripod at some point and it’s an overwhelming decision to make when there are so many options. Some cheap tripods can actually be a hindrance because photographers believe they are getting a stable platform when they aren’t. 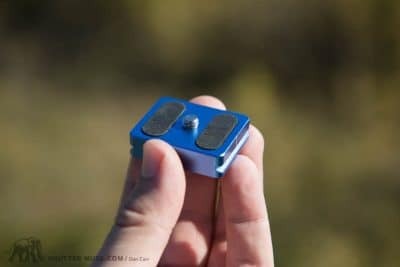 Another common problem is that people end up with a tripod that is too small, and therefore two uncomfortable to use, or too heavy and therefore too cumbersome to carry. These experiences leave a bad taste in their mouths with regards to tripod usage, and they tend never to want to use one again. 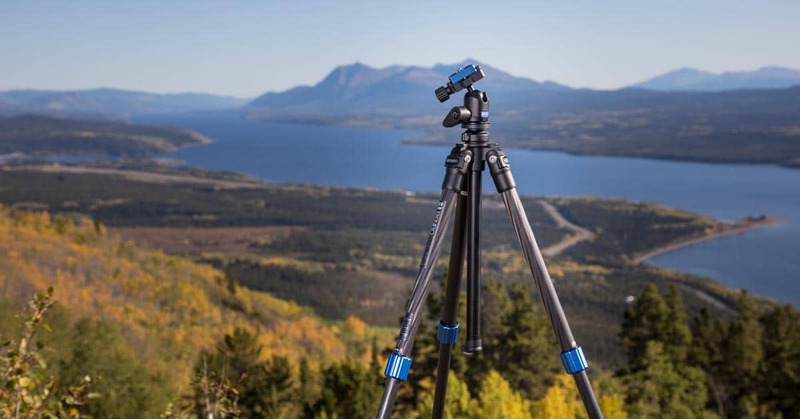 High-end tripods such as those from Gitzo and Really Right Stuff can solve many of these issues, but they come at a hefty price that many amateur, beginner photographers simply can’t justify. In recent years we have seen some brands such as Benro and Induro trying to bring support products to the market at a lower price, and in this post we’re going to be taking a look at a new Benro tripod, the TSL08CN00, that really leapt out at me when I saw the announcements about it. 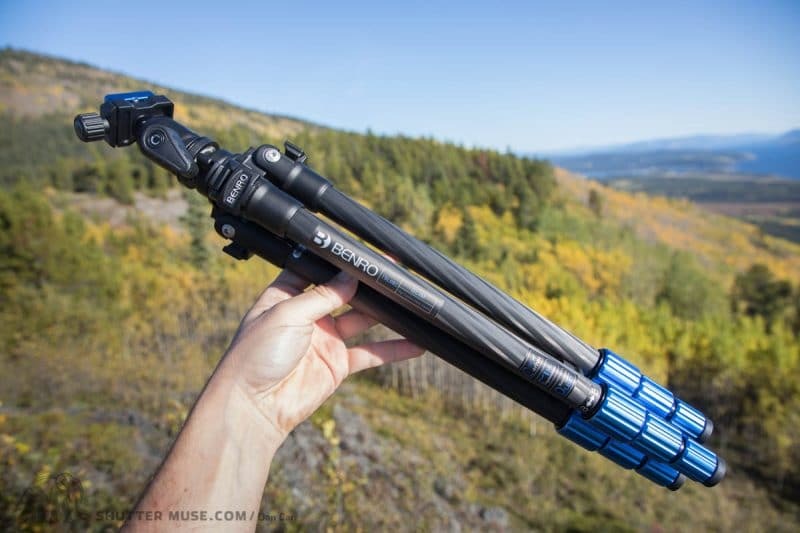 Two things make this tripod special: It is made primarily from carbon-fiber instead of aluminum, which means it’s lighter (and looks badass), and it’s also priced incredibly low for a tripod of this kind, coming in at only $139. 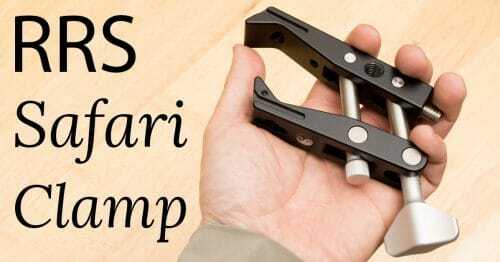 For a carbon tripod, this is a price-point that has previously been unheard of! Can it really be any good though? Right off the bat I’m going to say that the build quality of this tripod far exceeded my expectations. I can’t really fathom how they are making something this well build for this a price this low. The carbon lens are cleanly built, and I couldn’t see any evidence or poorly laid carbon weave in them. As you can see in the photos, they look lovely, and I even like the blue aluminum accents on the legs. 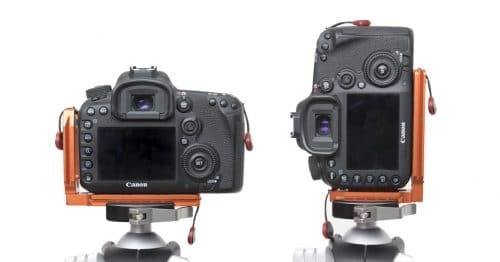 They do make an aluminum version of the same tripod for about $80, but I definitely think it’s worth spending the extra $60 and plumping for the carbon one. Not only is carbon lighter, but it’s also much more durable because it doesn’t dent. Dented aluminum legs can develop weak areas that will eventually snap, particularly in cold temperatures. 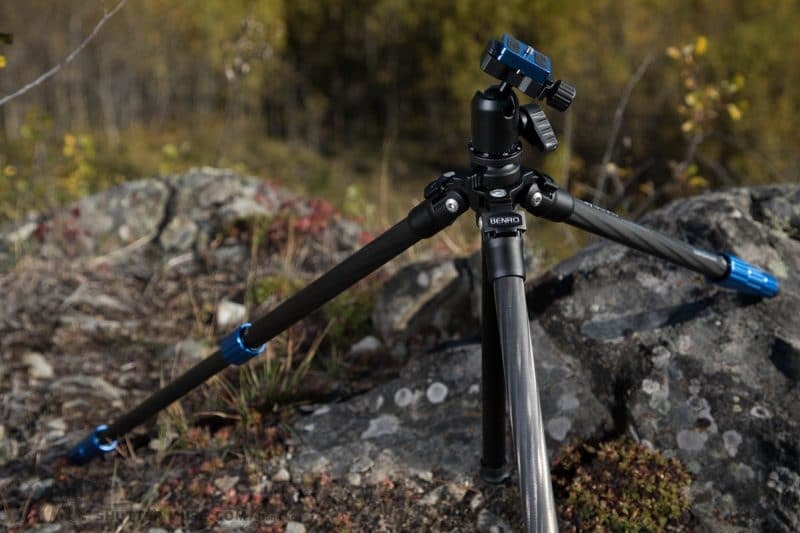 The legs can be angled to one of three different positions, and whilst the central column prevents it from being a truly ground-level tripod, it’ll still get low enough for most applications. After freezing the tripod for 24 hours in my kitchen freezer, I’m happy to report that all leg locks and angle adjustments still worked just fine, so winter usage won’t be a problem with this tripod. 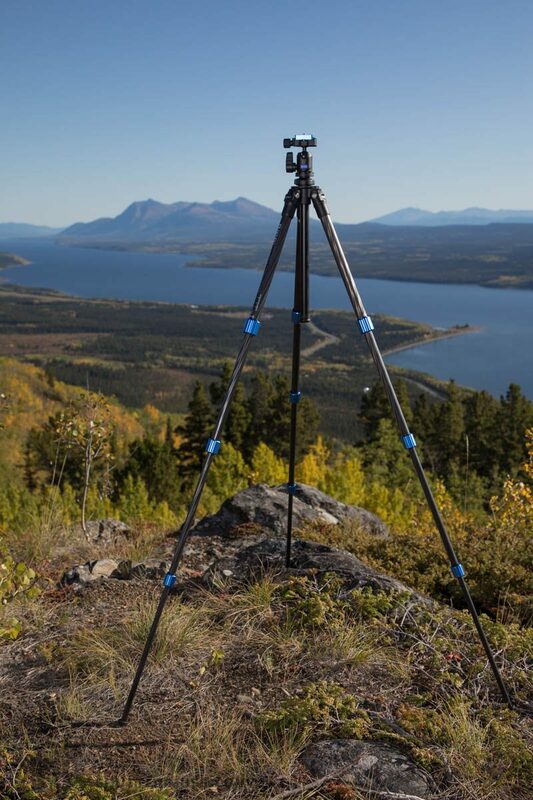 The TSL08CN00 is a 4-section tripod which is pretty standard for small travel tripods. It makes the folded length of the tripod shorter, but it means that the last leg section – the one that is closest to the ground – is very thin. 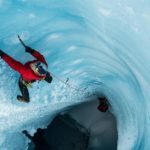 If you experience any flexion in the legs from the weight of your camera setup, or you need more stability in windy condition, you’ll want to consider collapsing that last leg section and not using it. 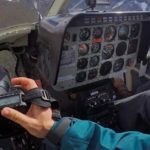 You’ll have to bend over a bit further to see through your viewfinder, but this might not be an issue if you have a flip-out screen for liveview usage. This last leg section is very thin, but having said that, I didn’t find it to be abnormally flexible for a tripod of this size. A good sign that the carbon-fiber construction process for this tripod is up to par. 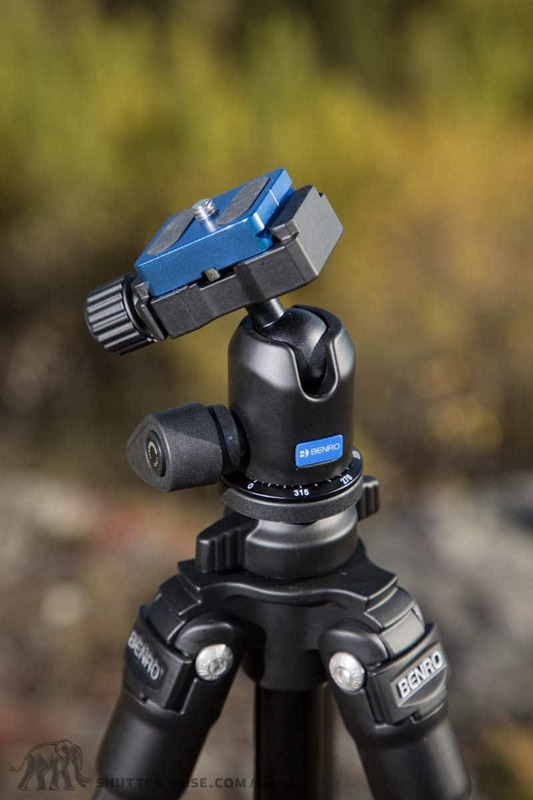 The TSL08CN00 tripod comes with a ballhead and an Arca-type quick release plate. The small plate is actually very nicely machined from aluminum, although the blue colouring might not be to everyone’s taste given that the plate is designed to be left attached to your camera. I don’t mind the blue leg locks, but personally prefer my camera to be a little more discreet for those times when I’m carrying it around crowded areas. If that bugs you too, there’s plenty of black QR plates available for very little money. Overall, the ballhead is definitely the weakest area of the setup. Frankly it’s to be expected. When you offer a carbon-fiber tripod for not much more than $100, there’s going to have to be some corners cut. That said, it’s functional, and perfectly capable of the majority of camera setups that are owned by most people for very long exposures. Where it doesn’t perform well is simply the lack of smoothness for making small adjustments. Once the ball is unlocked, it’s quite sticky so it tends to move around in jerky increments. This is something you wouldn’t want to find in a high-end ballhead, but I’m not surprised to see it in a cheap one. 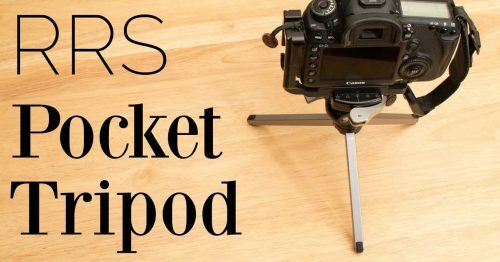 If you’re considering purchasing this tripod because you need something lightweight and lower budget, it’s a great starting point. 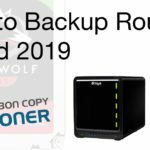 Should you find that you want to make an upgrade in the future, you would probably want to keep the legs and first upgrade the ballhead to something more robust, and with a dedicated panning base knob, such as the Benro IB1 or the Oben BE-117. 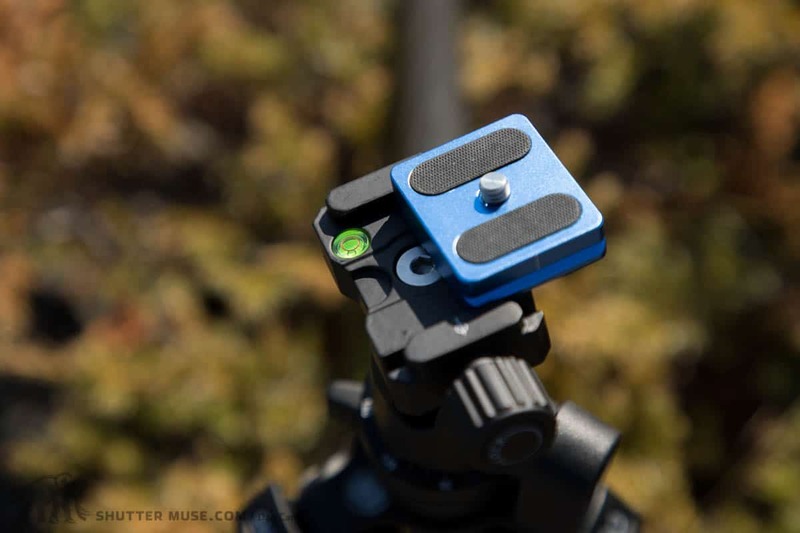 A dedicated panning base on a ballhead allows you to level the camera and then simply rotate the camera on the base for creating panoramic photos. With a level horizon in your viewfinder, it’s also nice to be able to use a panning base to move your frame a little left or right to adjust framing, without worrying about re-levelling the horizon all the time. So the Benro TSL08CN00 carbon tripod package is going to lose some marks for not having that feature, but again, it’s hard to be too critical at this price point! During my testing with this tripod, I also put the ballhead in my freezer for 24 hours to really give it a sub-zero test. Some ballheads can lock up in these conditions, but I’m happy to report that it wasn’t the case with this one. After a full freezing, it was just as functional as it was before. That’s great news for winter landscape enthusiasts! One thing that is pretty dumb about this ballhead is that the bubble level on the clamp is completely hidden by the camera plate once the camera is on the tripod. Considering how well the rest of this setup is thought out, this is an inexplicable error. As I do with all tripods that I’m investigating, I dismantled it! Screw-lock tripod legs will eventually need to be cleaned because dirt and dust gets into the threads. 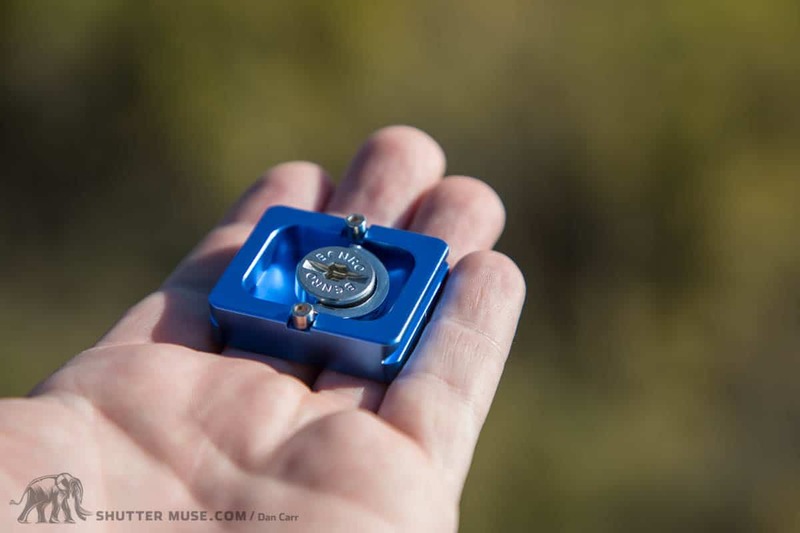 If you don’t clean these out from time to time, you’ll hear an awful crunching noise as you tighten the legs, and might cause damage to the threads. It’s therefore important that a tripod like this can be easily disassembled for cleaning. I’m again happy to report that I found no bad surprises in this area. Once the leg locks are fully unscrewed, the legs slide cleanly out for inspection and cleaning. 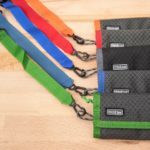 What you’ll find, if you ever do this, is a small pair of plastic half-sleeves that allow the legs to slide smoothly in and out. Many years ago I owned one of Benro’s first carbon tripod and I can tell you that the design and thickness of these new sleeves is much improved from their old products. Dismantling, and reassembly was trivial, as long as you do it methodically so that things go back together in the right order. This tripod is a real bargain and would make an excellent first tripod for most people of average height, providing you aren’t trying to use monstrous super telephoto lenses on it. 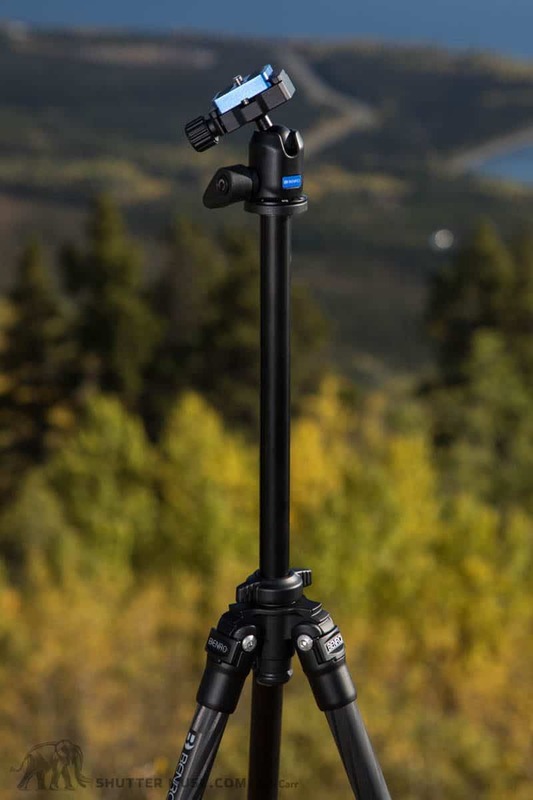 Given the low price and the compact size, it also makes a great travel tripod option for someone that has already spent good amount of money on a primary, potentially heavier tripod, and now needs something lighter for long hikes of prolonged travel. For all your strobists out there, a cheap and light tripod is also a good option for holding your off-camera flash when you aren’t on flat ground. If you are are taller than about 6ft, you are probably going to find that prolonged usage with a tripod of this size does become uncomfortable, and you should probably look towards something that’s 1o inches taller than this one. Thanks, yeah I think it’s really good for that kind of price!